that dream has now come true." There are many ways you can be part of CSRC and if one of those ways is to make a donation then please see the forms below. EASYFUNDRAISING is a simple way of helping CSRC. 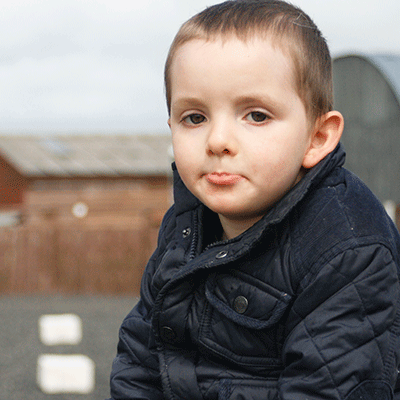 Simply type in ‘easyfundraising’ and chose Clwyd Special Riding Centre as your chosen charity. There is no cost to yourselves. Amazon, Argos, John Lewis, Tesco, ebay, Sports Direct, Next, Boots, Premier Inn, AVIVA Insurace to name but a few. Please have a look at the list at easyfundraising and see if you can help us. 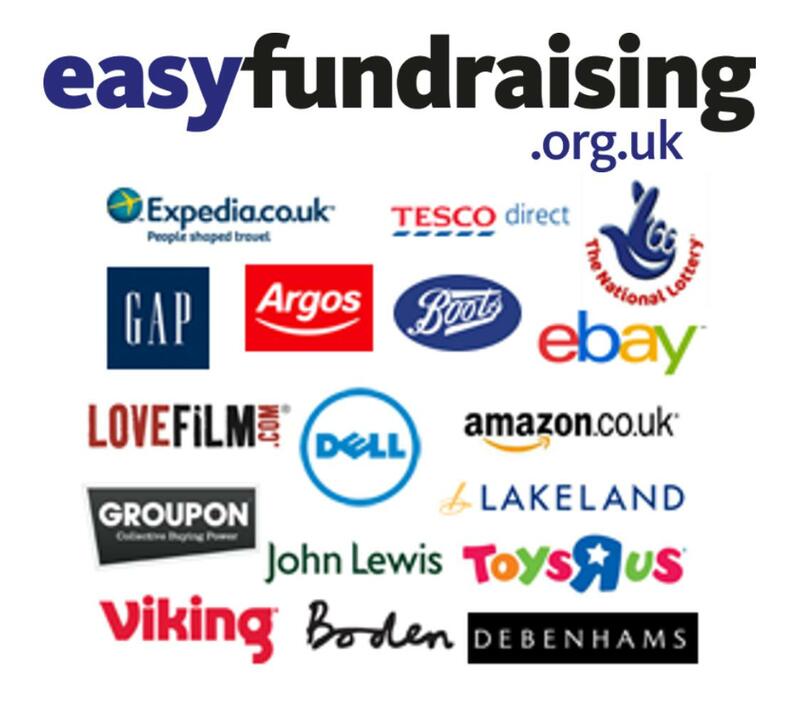 Start at easyfundraising - When shopping online, go to easyfundraising.org.uk first. Make a purchase - Chose a retailer and click through to their website.